For most of my life when thinking of the town of Bogalusa, LA, I knew it for a few things: Home of an Uncle Palmer, the birthplace of one of my best friends, and that the famous “Studio in the Country” was nearby. 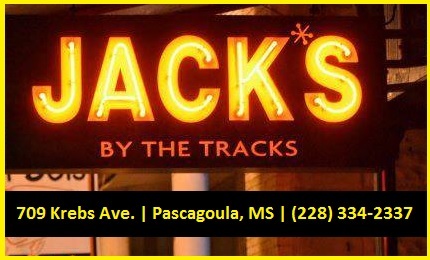 Those things, and the fact that Bogalusa has a long history associated with the lumber industry, were what I thought of when I heard this Southern town just east of the Mississippi state line and north of New Orleans mentioned. Most recently, I’d been hearing about something else happening in the woods and swamps around Bogalusa -Birdie’s Roadhouse, the kind of place I had to visit and see for my myself why ‘all the talk”. 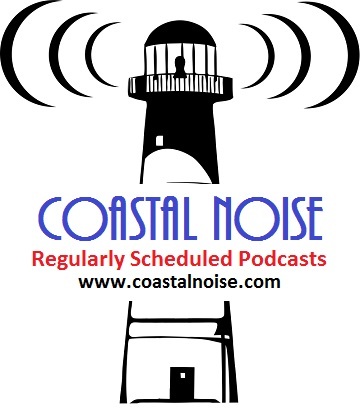 Sadly, Birdie’s had escaped The Southland Music Line’s gps as we traveled the highways and backroads of the South – that is until not long ago. The Acoustic House Party & Traveling Road Show (a sensational blues ensemble we recently wrote about) was making one of its stops at Birdie’s, so we knew it was time. 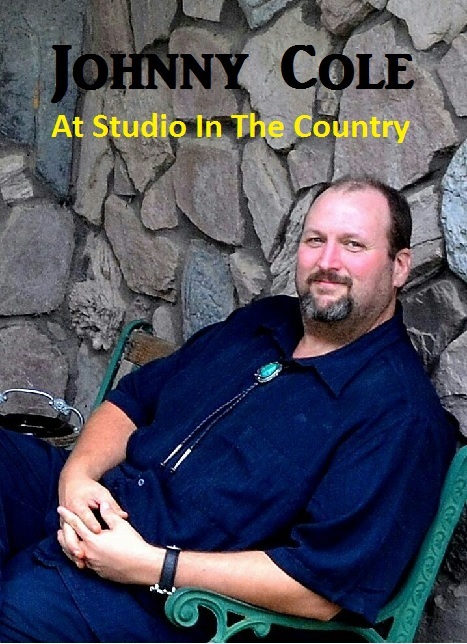 Well-spent time at Birdie’s and a stop by the “Studio in the Country” made us realize we needed to come back to this cool region for some more music and fun times. 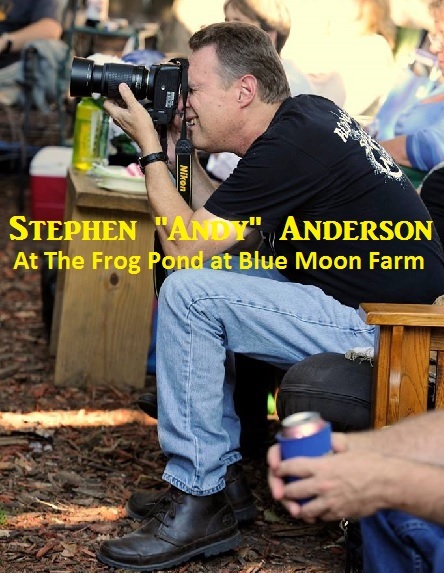 A little background leading up to the focus of this article brings us to three years ago when Stephen (photographer for The Southland Music Line) was scheduled to attend the newly organized Bogalusa Blues & Heritage Festival. On the day of the event, because of a storm of almost Biblical proportions, our ever-loyal photographer was unable to attend. Because the determination of all involved was so strong, many locals and visitors did show up in spite of the stormy conditions. The “Lines” interest was peaked! 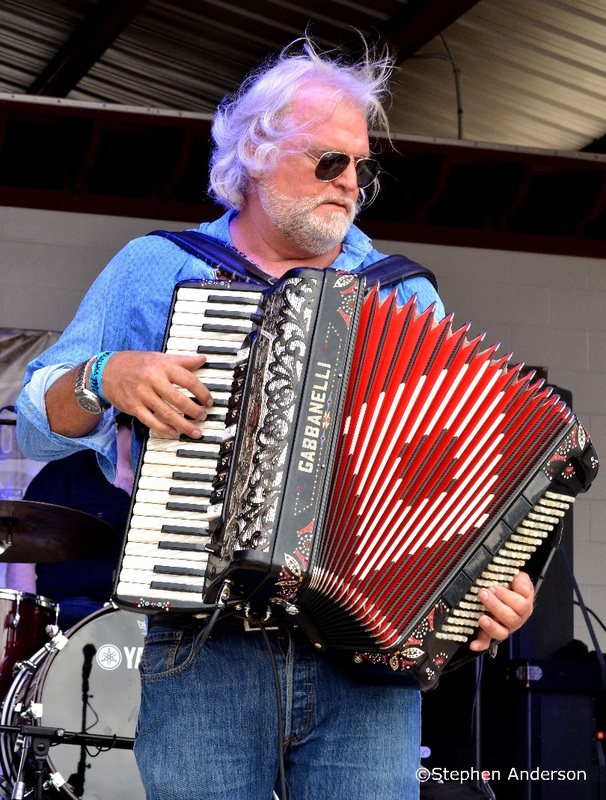 On Sept. 26 and 27, 2014, the 3rd Annual Bogalusa Blues and Heritage Festival took place, welcomed by a huge and highly enthusiastic crowd of people from all walks of life. The annual event takes place in Cassidy Park, which has been renovated and improved each year. 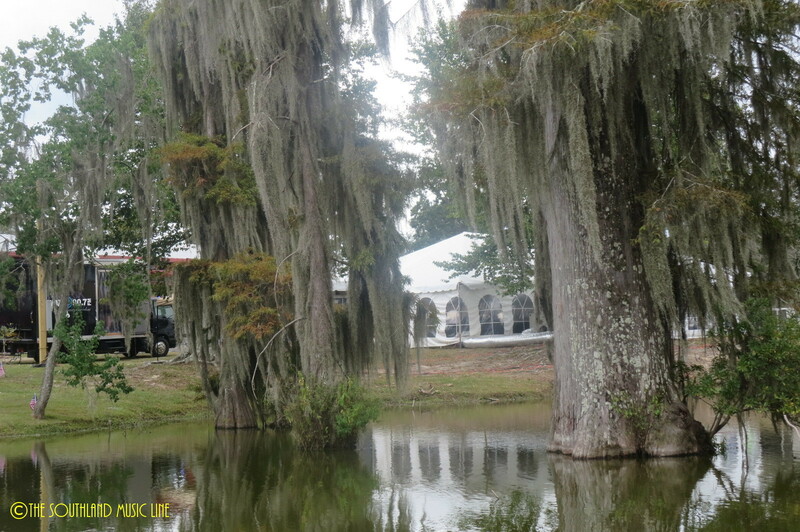 Additions to the park include a first rate stage pavilion, paved walkways, a campground, large areas for food vendors “Louisiana Style”, family-friendly activities, a variety of arts & crafts and plenty of space – and I mean, Plenty! The festival also features a second stage for additional music. Between these two stages, there is non-stop music. 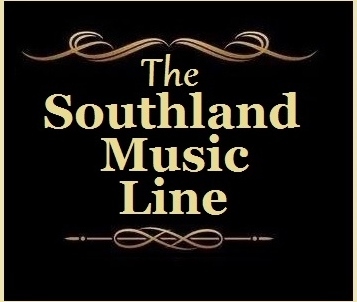 The Southland Music Line was greeted with great Southern hospitality by the festival organizers. Many times at such events, small media can be overlooked. This was far from the case with the kind folks in Bogalusa. They should write the play book on how this type of event is done, as their hospitality and clear, warm instructions were second to none. This year, for the first time, the festival added Friday night to its schedule. 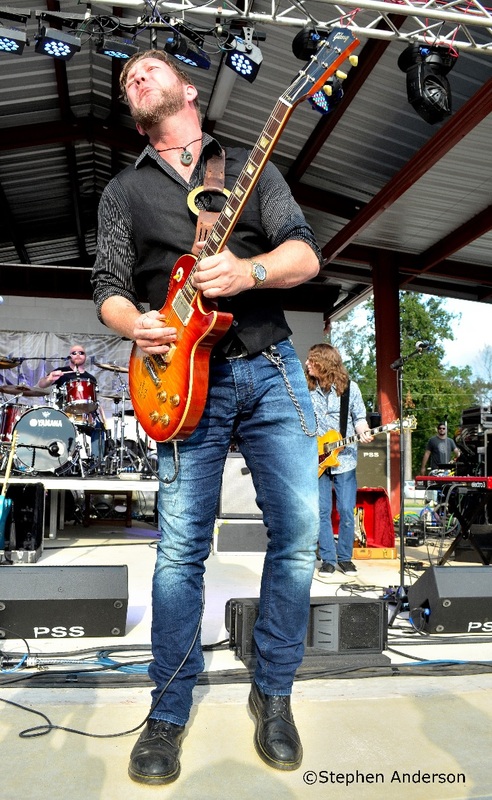 The Line-up featured Paul Thorn, a favorite from last year, who brought his energy back to the Bogalusa stage to help kick off the festival. 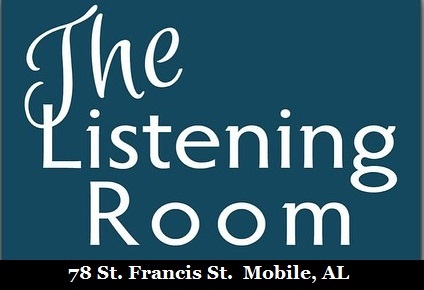 Thorn has opened up for such artists as Sting, John Prine, Robert Cray, Bonnie Raitt and Jeff Beck. He would close out Friday night’s festivities on a high note! Earlier in the evening, the lineup was New Orleans’ music icon, Walter “Wolfman” Washington and the gifted and amazing Big Daddy O (aka Owen Tufts) were the first to take to the stage at this year’s event. Music like this is easy to get a big celebration off to the perfect start…and that’s exactly what happened. The following day all who had attended the previous evening said nothing but great things about the performances. Saturday provided not one, but two stages of music. 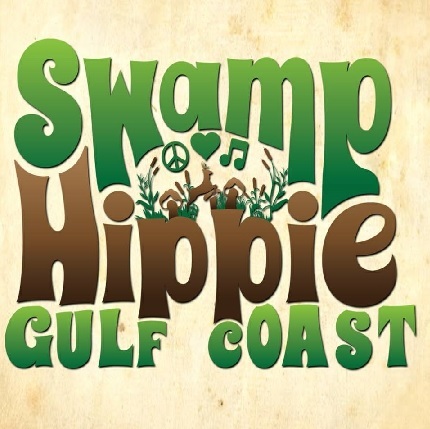 The Heritage Stage included The Pretty Bones, Keenan Knight, Mandeville High Jazz Band, Trent & Zac and Dwayne Dopsie & the Zydeco Hellraisers. 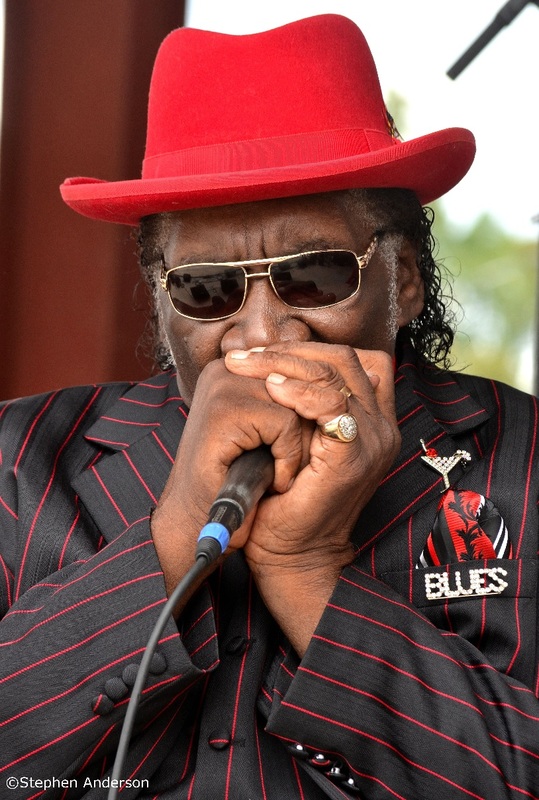 The Blues Stage Saturday’s performances began with respected blues legend Big George Brock. 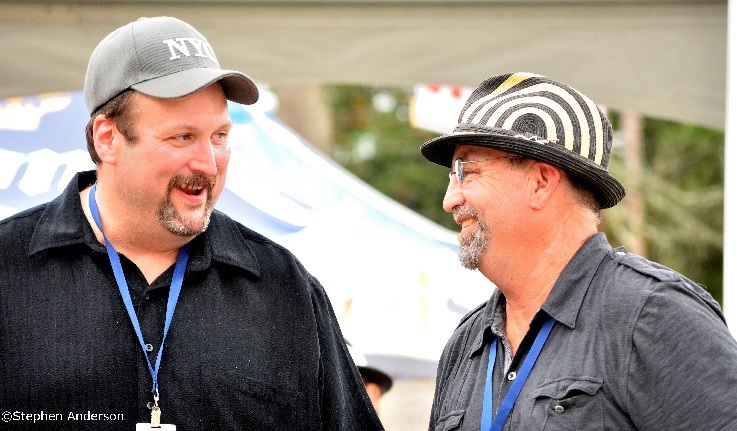 It was a perfect way to begin a Blues festival on its second day. Big George, originally from the Mississippi Delta, moved to St. Louis where he specialized his blues sound. At the age of 81, he’s still bringing us his unique sound. Following Big George was one of the best and most celebrated musicians around, Johnny Sansone. Always a crowd pleaser, he began his set down below the stage in the audience. He made his way around playing his harmonica and giving fans a real chance to see the genius up close. Later Johnny was joined on stage by Mardi Gras Indians Chief Monk Boudreaux & The Golden Eagles as his guests. Chief Monk Boudreux and his ensemble were dressed in full feathered attire and headdress. It seemed like Mardi Gras had come early to Bogalusa’s festival in the park. Monk Boudreaux (born Joseph Pierre Boudreaux; 1941 in New Orleans, Louisiana, United States) is the Big Chief of the Golden Eagles, a Mardi Gras Indian tribe. Third perfomance of the day was from Mike Zito & The Wheel, who is a member of Royal Southern Brotherhood (along with Cyril Neville, Devon Allman, Yonrico Scott and Charlie Wooton). His collaboration with Cyril Nevelle, “Pearl River” won Song of the Year at the 2010 Blues Music Awards. Zito was later joined on stage by the day’s birthday guy Johnny Sansone. 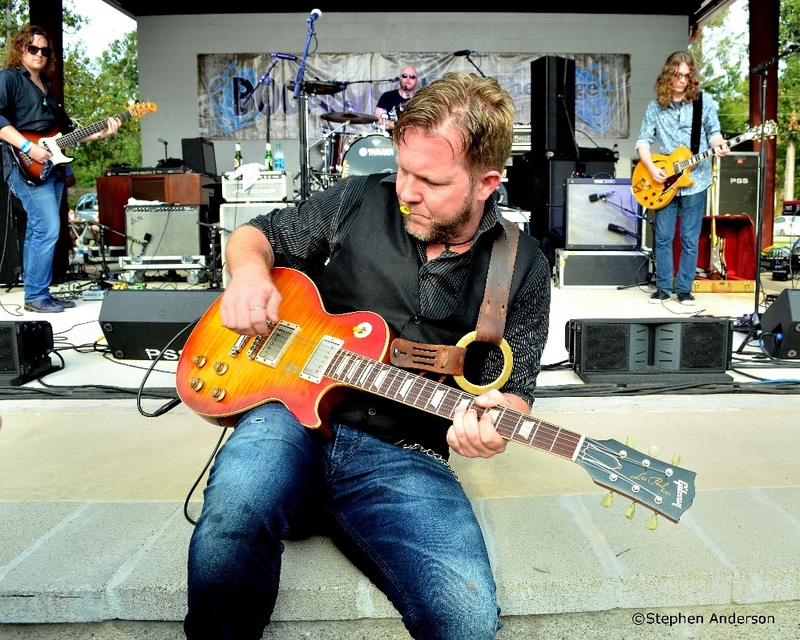 As evening approached, Devon Allman and one ultri-talented band showed up. Many in the crowd had come to see Devon (the son of Gregg and nephew of Duane Allman). Like Zito, Allman is part of the Royal Southern Brotherhood. Everyone in attendance was treated to what they had hoped for and more. 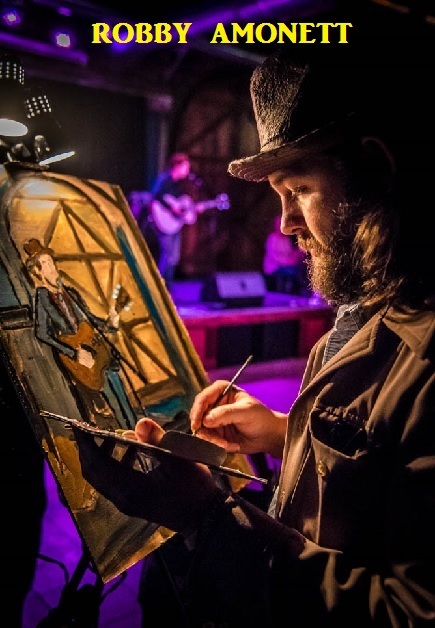 One of the highlights for me was the performance of “Midnight Lake Michigan”from his latest album “Ragged & Dirty”. Grammy-nominated and award winning Ruthie Foster was on stage near nightfall. The Ruthie Foster Band surely knows the blues, with her vocals often taking one into spiritual flight. Texas born, Ruthie might get comparisons to Bonnie Raitt, Aretha Franklin and others, but she’s still very much her own. Having worked with Blind Boys of Alabama, William Bell and the rhythm section of The Funky Meters or performed with the Allman Brothers on stage, Ruthie is considered one of blues music’s most endearing artists. It’s a total joy to watch her perform on stage. One of the highlights was her version of the Johhny Cash classic and June Carter Cash penned “Ring of Fire”. You’ve never heard this song done in such a way – Never! Rosanne Cash said it was her second favorite version next to her father’s. Pete & Shirley "The Dancing Couple" were one of the nicest we met at the festival and danced to song after song. The final part of the night arrived as the night sky began to cloud up with the occasional raindrop, but the day saw nothing of the torrential rains that had been forecast. The amazing JJ Grey & Mofro closed out the festival in a perfect way. The crowds, who had been sitting in outdoor chairs for much of the day, were now standing and moving as close to the stage as possible. If you have never seen JJ Grey & Mofro, you really have missed a fantastic show. 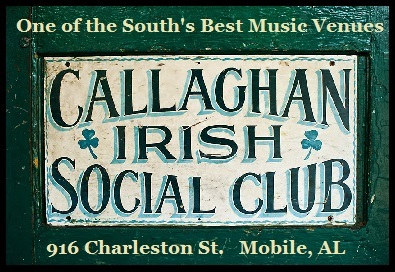 The Jacksonville, FL based band combines a little of everything from Southern rock, soul, funk and blues, providing jams that are unmatched. Their following is strong and this was noticeable from the number in attendance who knew the words to many of their songs. A few raindrops at the end didn’t keep their fans from even thinking of leaving this show! 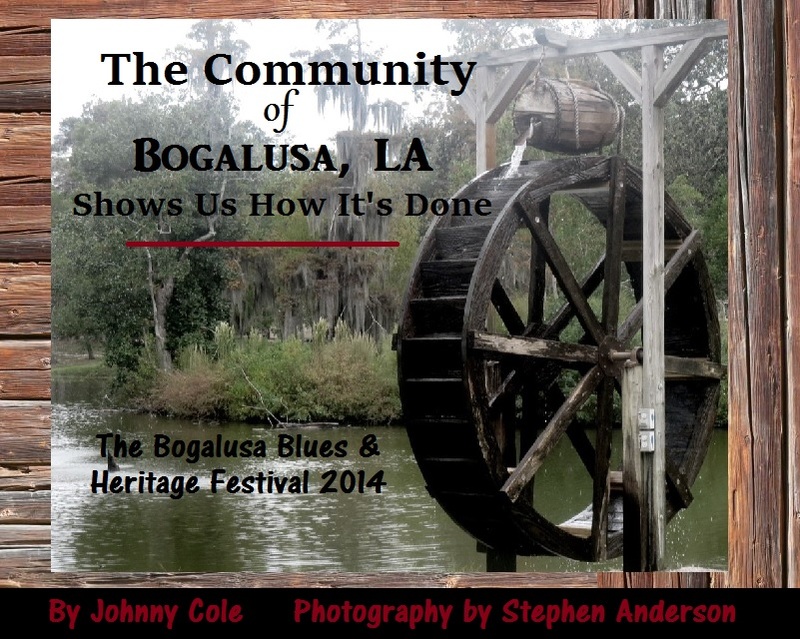 Following a day and two nights full of music, The Bogalusa Blues & Heritage came to a close. It only made me excited about returning next year and even sooner to Bogalusa and of course, Birdie’s Roadhouse. As the crowds made their way toward the exits or the several available shuttle buses and nearby abundant parking, I noticed a variety of local and organized groups cleaning the grounds. 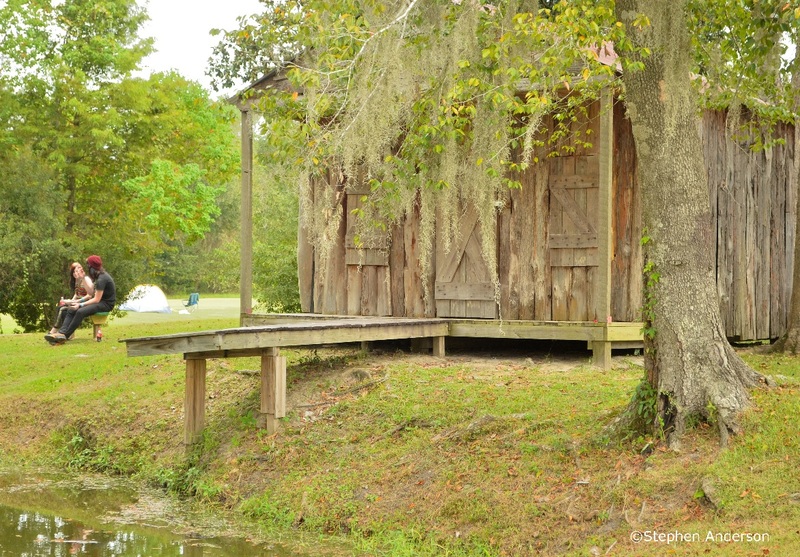 Bogalusa has something to be proud of and serves as an example of how these events should be run, thus bringing much joy to the visitors of their city and its local residents. I recommend you make plans for next year. It will certainly be another good one. I’m definitely going to be there! Tagged Big George Blues, Bogalusa Blues and Heritage Festival, Devon Allman, JJ Grey and Mofro, Johnny Sansone, Mike Zito and The Wheel, Ruthie Foster, The Blues.